Discover the nutritious Mediterranean-inspired menu at Aroma Espresso Bar Canada. Featuring made-to-order salads and gourmet sandwiches prepared with fresh ingredients, bread and pastries baked fresh in-store throughout the day, and a wide range of signature hot and cold beverages. 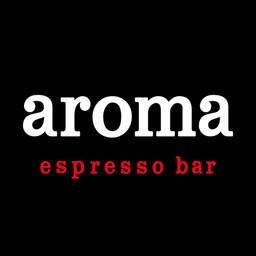 Treat yourself to Aroma today at London, Ontario’s shopping destination, CF Masonville Place.